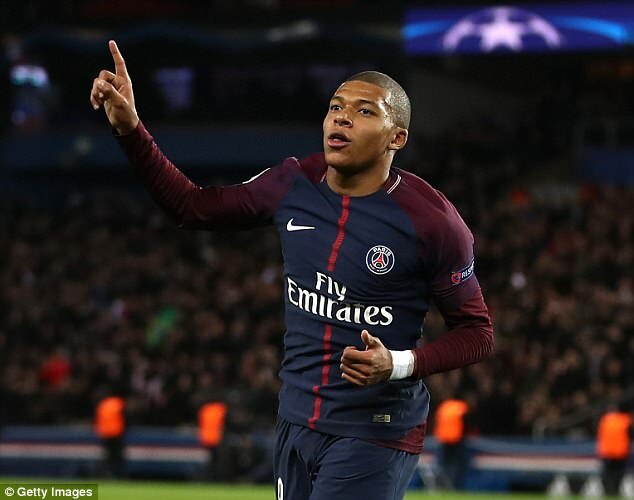 Kylian Mbappe is now Europe’s most valuable young player as the 18-year-old’s form begins to match up to his £166million planned purchase fee for Paris Saint-Germain. French striker Mbappe tops a list of 100 players under the age of 21 in Europe’s top five leagues produced by gurus at the CIES Football Observatory, ahead of Dele Alli and Leroy Sane. The CIES algorithm now suggests Mbappe has a value of over £160m, a 37 per cent increase on his £117.74m figure in September. Alli, Sane, Ousmane Dembele and Marcus Rashford are all priced at over £100m. 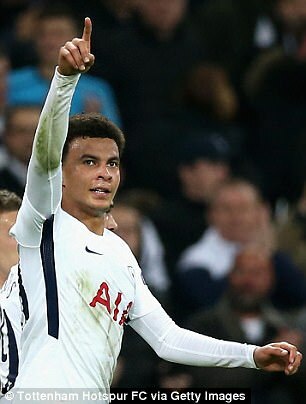 Having moved on loan from Monaco as a precursor to a £166m permanent switch next summer, Mbappe leapfrogged Tottenham star Alli to accompany his new club’s excellence in Ligue 1 and the Champions League this season. But PSG and their fellow French clubs are not ranked to be the continent’s best home of young talent, that honour falls to the Premier League – which houses 28 members of the top 100. 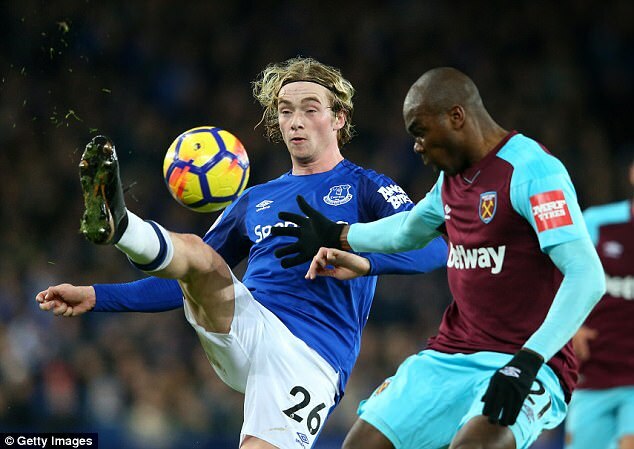 Struggling Everton alone provide five players, second only to Bayer Leverkusen and level with European champions Real Madrid. 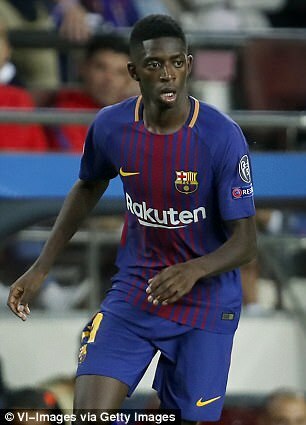 Liverpool and Leicester City have four pricey young stars each on their books, while Tottenham have three and the two Manchester clubs offer up a pair each. La Liga clubs have 22 names on the list, there are 19 from the Bundesliga and 17 and 14 respectively from Serie A and Ligue 1. Joe Gomez, who has emerged as a serious first-team contender at Liverpool this season, has seen his value shoot up by the highest percentage of any player – an incredible 280 per cent – from £7.9m to £30.1m in two months. 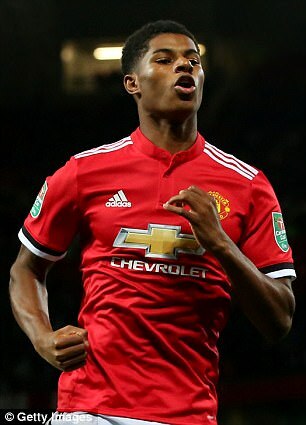 The Premier League can also count Gabriel Jesus, Anthony Martial and Davinson Sanchez in the top 10 players alongside RB Leipzig’s Timo Werner and Christian Pulisic of Borussia Dortmund. Mbappe’s price rise, of around £43.12m, is the stand-out figure though. He has hit eight goals and six assists in 17 matches across Ligue 1 and the Champions League. That follows his 21 goals and 11 assists in the same two major competitions for Monaco last season, a haul that dragged the eyes of every top European side towards the Principality club. And his value continues to rise with his form after stepping up a level to play for PSG alongside Neymar and Edinson Cavani. The French league leaders are due to pay out £166m – not too far over his £161m CIES value – at the end of a season-long loan.